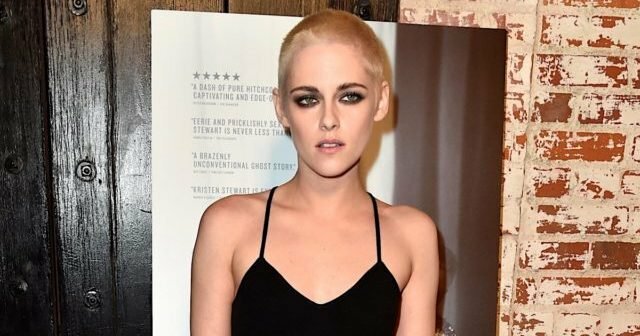 Kristen Stewart's sexuality has nothing to do with her new movie, so why is she still stuck defending it? Kristen Stewart’s sexuality has nothing to do with her new movie, so why is she still stuck defending it? In press rounds this week, Kristen Stewart was once again stuck defending her bisexuality, despite that fact it has absolutely nothing to do with her new movie. Personal Shopper, the movie she’s currently doing rounds for, is a mystery/drama about her character’s ability to communicate with the dead; it is as far removed from sexuality as it could possibly be. And while personal preferences can sometimes infiltrate an actor’s motivations behind a character, this doesn’t seem like a film where that’s highly pertinent. So it’s strange that it’s the only thing people seem to be able to talk to her about. Stewart’s declaration of bisexuality is something that is still shocking to so many in 2017, that we can’t seem to let her do her job without bringing it up around every corner. If she were still dating Rob Pattinson, I guarantee we would have left the subject alone by now. “You’re not confused if you’re bisexual,” she told the Guardian. So here’s to Kristen Stewart, the actor, director model, and so much more. Let’s let her define herself by her sexuality when she chooses to, and leave it out of the conversation otherwise.